Register Your Interest for the NW T6 Series Now! Register Your Interest for the NW T6 Series Now! 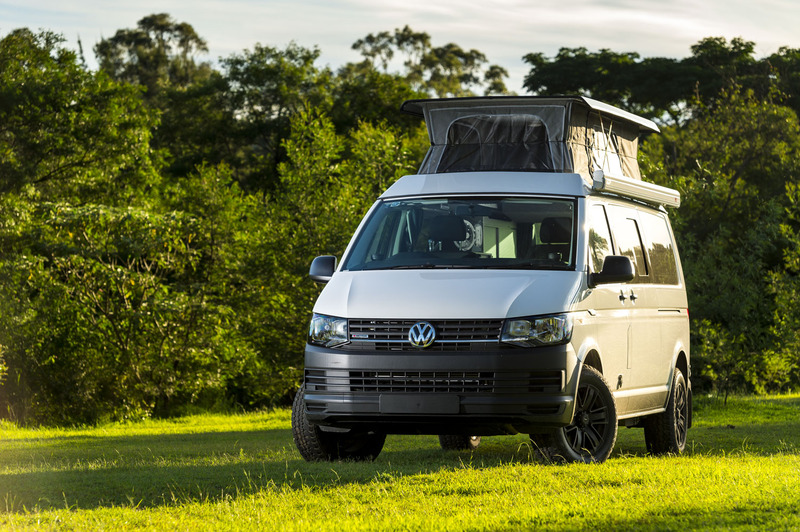 Register your interest for the New Frontline VW Transporter! The new Frontline VW Transporter is on it’s way. Be the first to get the latest. The sixth generation of the iconic Volkswagen T Series is on its way, bringing with it advanced new technology, infotainment and safety systems. With a range this versatile, flexible and feature packed, you’re sure to find a vehicle that ticks every box.